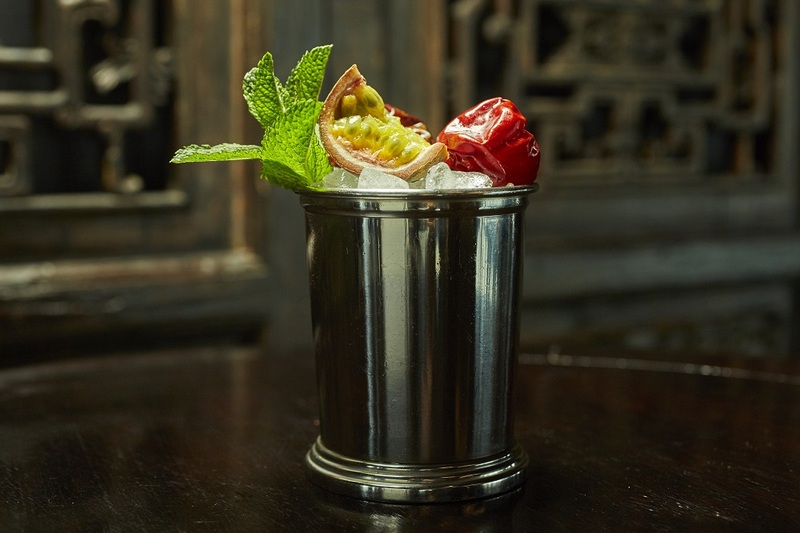 One of the joys of designing a cocktail menu at Hutong is that there is so much to get inspiration from. 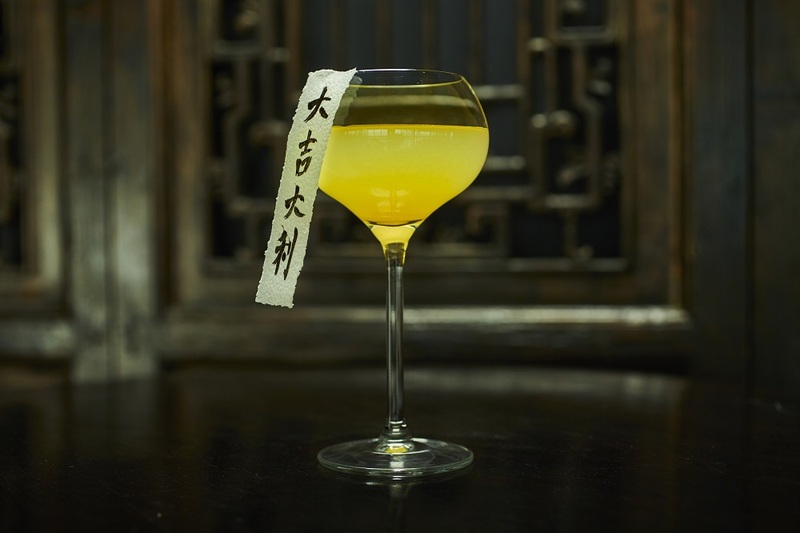 The tastes of the kitchen, the smells from the unique Sichuan spices, and Northern Chinese ingredients provide rich places for our bar team to begin creating a cocktail list. But cocktails aren’t just about flavour profile, here at Hutong we think dinning together with friends and family is special and something we enjoy celebrating. Therefore, how a cocktail makes you feel is just as important to our bar staff. 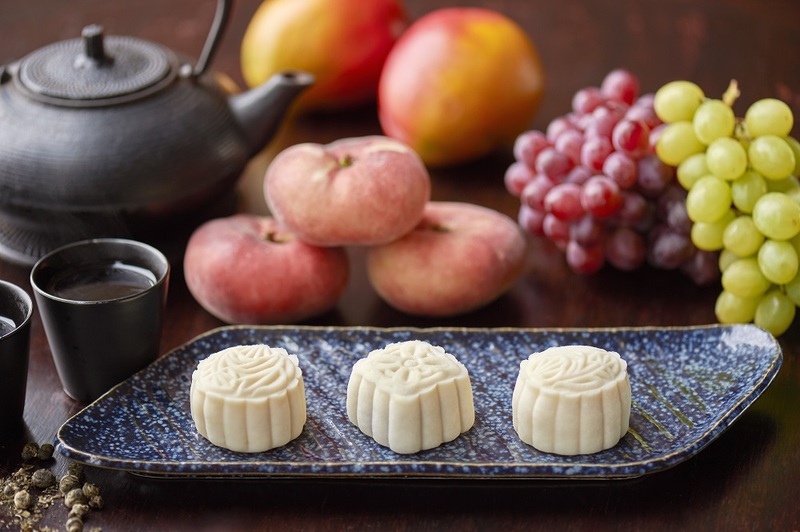 The Mid-Autumn Festival celebrates the harvest season and all that that brings. Traditionally the whole village would come together as a community, and families would work closely to harvest their crops. As the festival and the traditions have evolved the meaning of the Mid-Autumn Festival has grown to mean a coming together of friends and family, and a thanksgiving. The Festival falls on the 15th day of the eighth month in the lunar calendar, which is when the moon is at its brightest in the year. This year that date is Thursday 15th September. 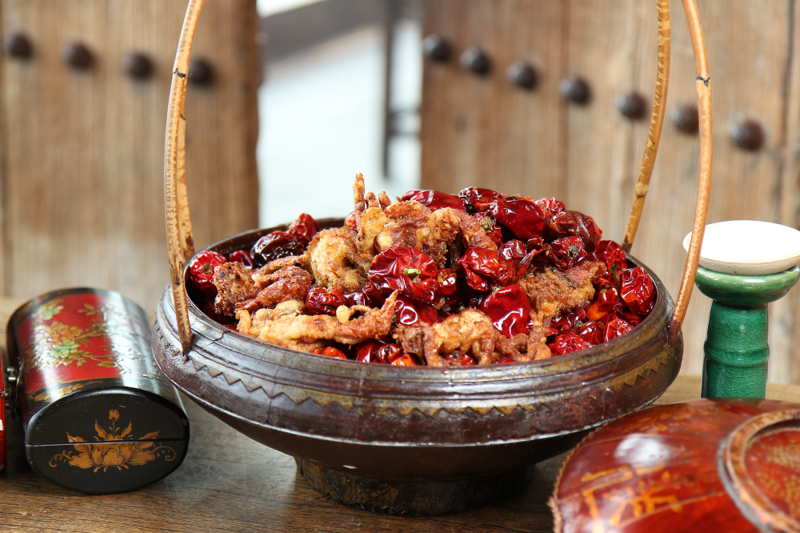 Sichuan pepper is integral to our cuisine here at Hutong, with many dishes using the hot spice, such as for our signature dish the Red Lantern and in our Ma La sauce. Sichuan Pepper is a key ingredient in Sichuan cooking. Our Bars manager Francesco enjoys taking inspiration from his surroundings. He believes that the cocktail list should be an important part of a guests experience, therefore it needs to work with the food and the feel of the restaurant. Each of the cocktails uses at least one of the spices that are predominant in our kitchen. 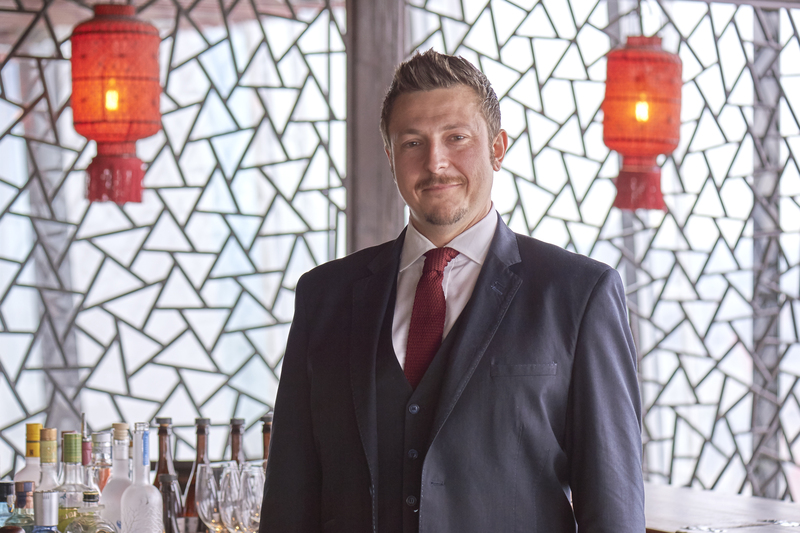 For our latest ‘Meet the Team’ we spoke to Francesco, our new Bar manager for Hutong. We found out what inspires him, how he got to where he is, and his favourite places to go on his days off. Francesco, how did you begin your career as a bartender? Whilst I was studying in Italy, I was working part time in the kitchen of a restaurant. One evening one of the bartenders cut himself and was unable to work, and I got thrown in behind the bar to cover the busy night. I loved it. I loved the contact with people, the music, the environment. It felt like being on a stage. 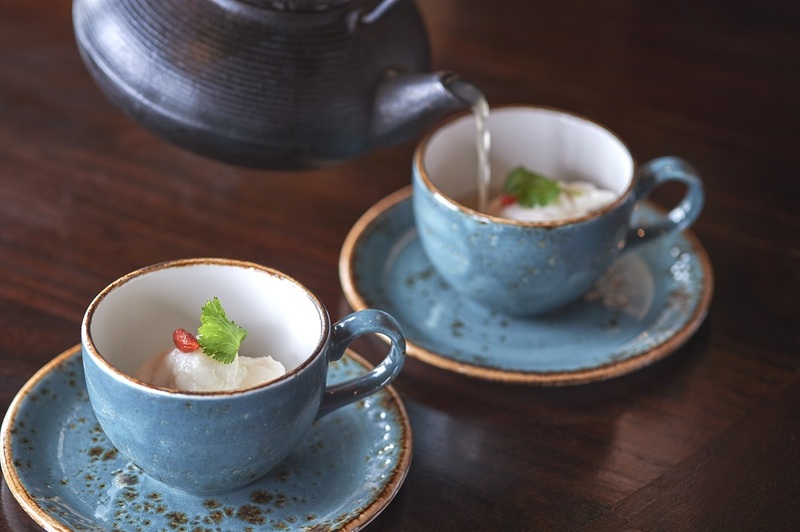 We have a new dish on our a la carte menu – a poached monkfish and lamb broth. This dish takes on an unusual property of being both warming and ‘fresh’, with clean flavours and a rich depth, it is finished with goji berries to give a zest to the dish. 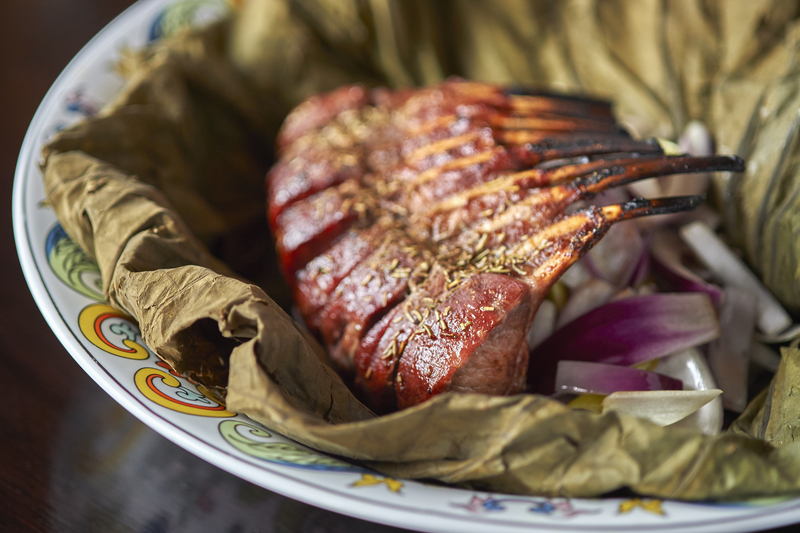 The lamb enriches the broth without overpowering the fish, and that monkfish is particularly good to use as the texture and flavour stand up to lamb. The sunshine is back – fingers crossed it stays! Summer in the city of London can be a wonderful time of walks along the South Bank, visiting food markets, sitting in Hutong and looking over the City. 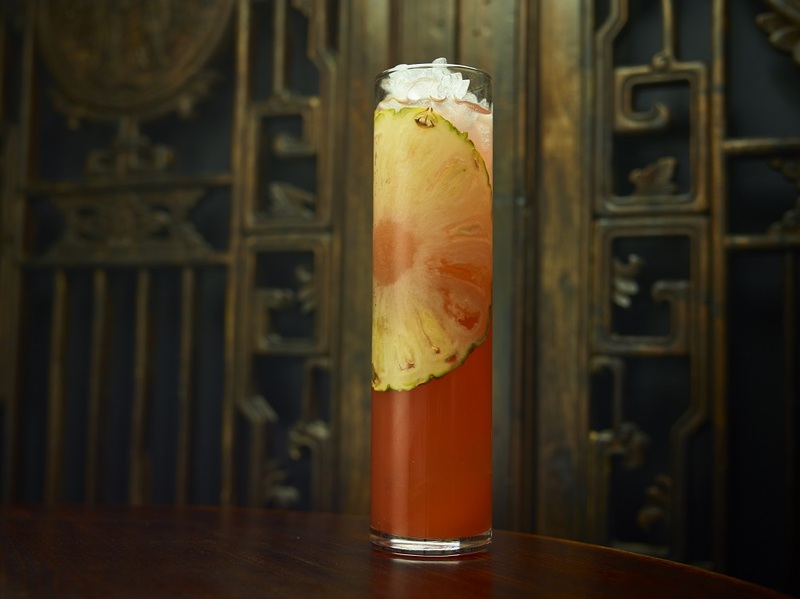 Our Bars manager Francesco Turro has tweaked the recipe for our Hainan Island cocktail, a perfect drink for a summer’s day, so that you can make it at home, and in a way that it can be shared with friends. Our cocktail Hainan Island is named because its refreshing nature conjures up island holidays, in tropical locations. Hainan Island is an island off the coast of Southern China, and is a popular holiday spot with white sand beaches, beautiful scenery and a warm climate all year round. Earlier this month Head Chef Bing Luo was on the Kitchen Live stage at Grand Designs demonstrating one of his favourite dishes, Sichuan pickled chilli scallops. Mongolia is a land-locked, mountainous country bordered by China to the south and Russia to the north. 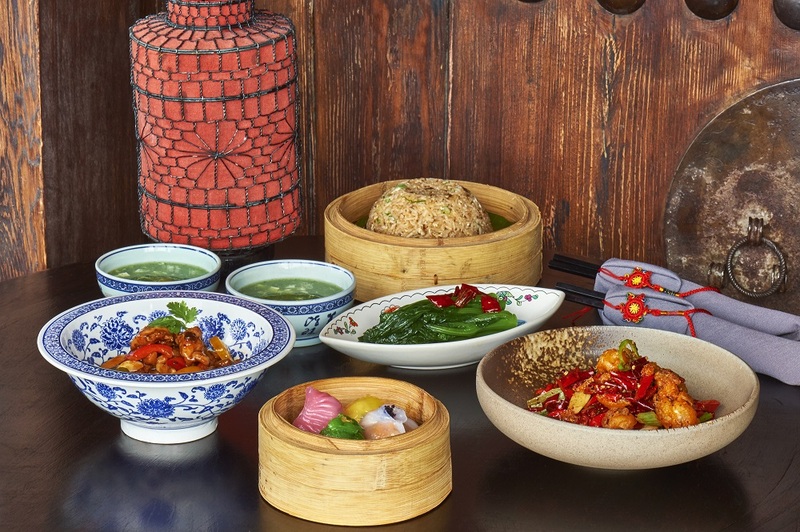 Its cuisine, which takes some influences from China, is dictated by the extreme continental climate, where winters can be as cold as -40 – vegetables are scarce, so dishes tend to be feature solely meat or dairy, with little accompaniment.